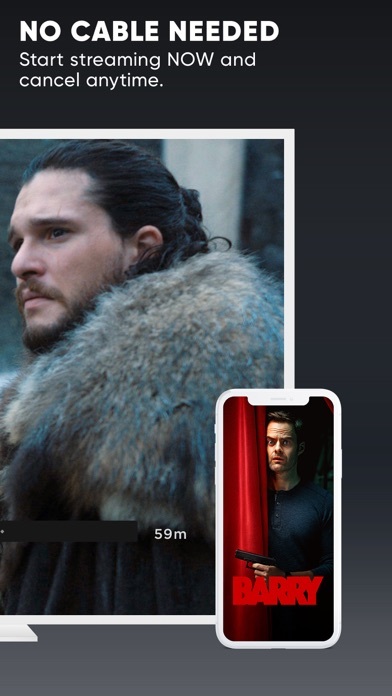 HBO NOW: Watch Game of Thrones App Data & Review - Entertainment - Apps Rankings! 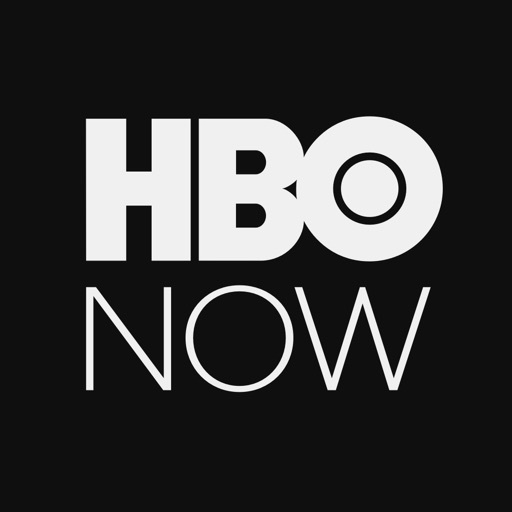 HBO NOW: Watch Game of Thro..
With HBO NOW you can watch big premieres as they air—plus your favorite episodes of HBO’s addictive series such as Game of Thrones, Westworld, My Brilliant Friend, and so much more. Getting started is easy. Just download the app to sign up for your free trial (afterward just $14.99/month. Free trial is for new customers only.). 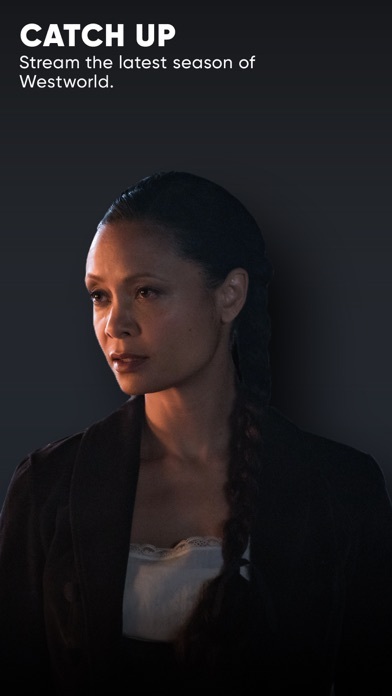 Watch on your favorite screen—phone, tablet, connected TV or gaming device—and on your computer at HBONOW.com. Cancel anytime. 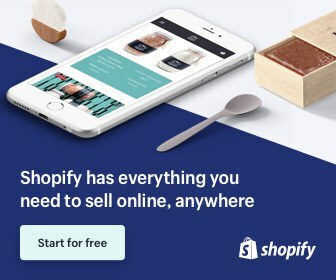 Your subscription automatically renews unless auto-renew is turned off at least 24-hours before the end of the current period. Your iTunes will automatically be charged at the same price for renewal, as stated above, within 24-hours prior to the end of the current billing period. You can manage your subscription and/or turn off auto-renewal by visiting your iTunes Account Settings after purchase. 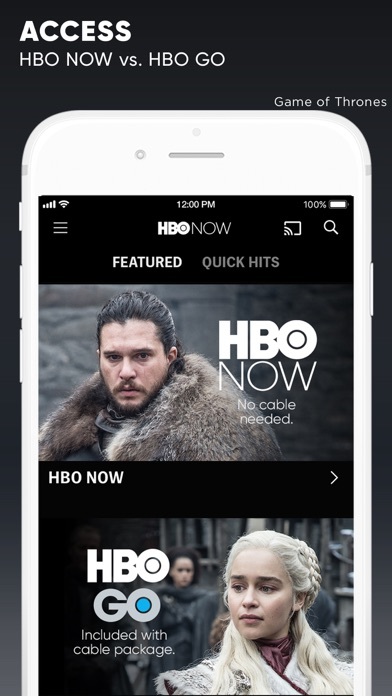 HBO NOW® is only accessible in the U.S. and certain U.S. territories. Some restrictions apply. ©2018 Home Box Office, Inc. All rights reserved. 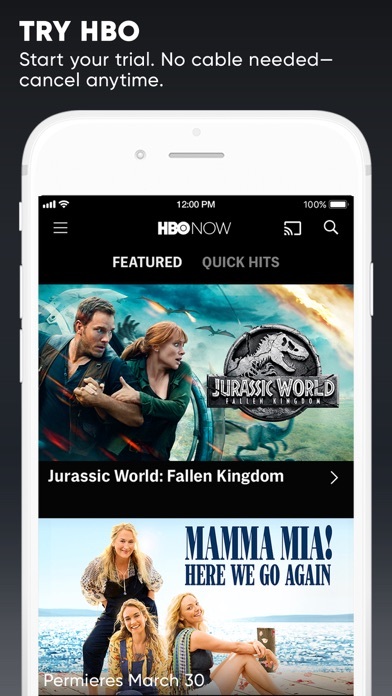 HBO NOW® and related channels and service marks are the property of Home Box Office, Inc. 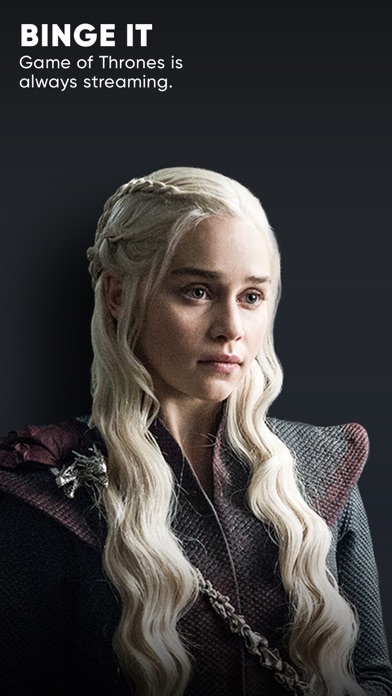 The applications HBO NOW: Watch Game of Thrones was published in the category Entertainment on 2015-04-07 and was developed by HBO. The file size is 42.35 MB. The current version is 21.0.0 and works well on 8.0 and high ios versions. Videos now appear full-screen on new iPad Pro models. 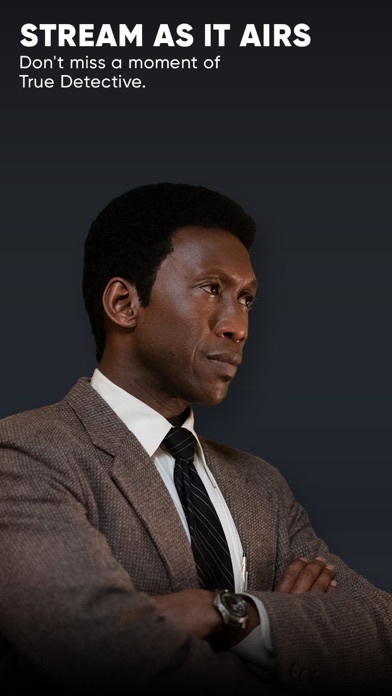 Get the latest update and stream new episodes of True Detective, Barry, Veep and more. 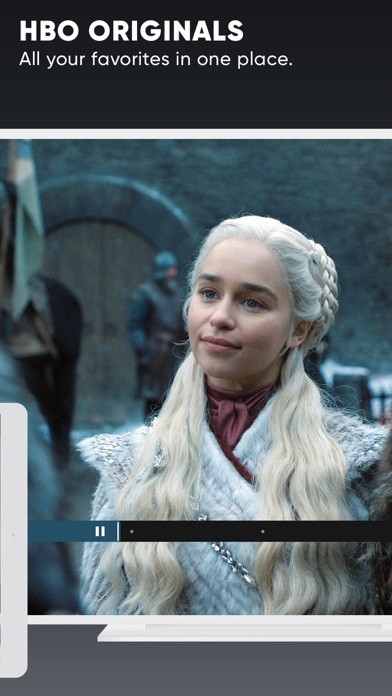 Stream the final season of Game of Thrones starting on April 14th. 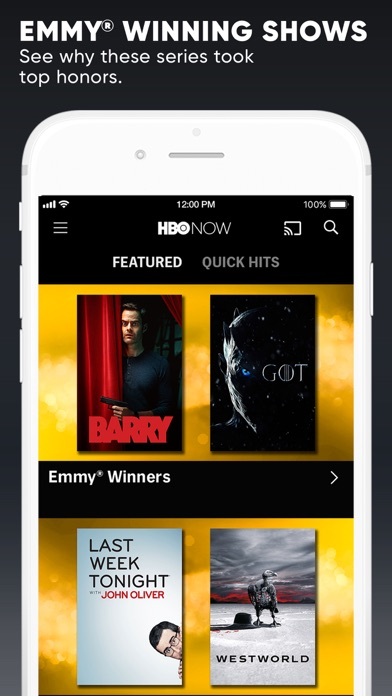 Do you like HBO NOW: Watch Game of Thrones applications? Please share!